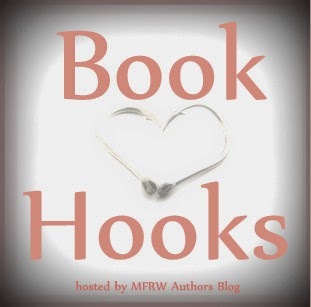 Book Hooks is a weekly chance for readers to enjoy a short snippet and perhaps find a new author or book with the style of writing they enjoy. Today I’m sharing a few paragraphs of dialogue from Love Like A River, my novella that was just released on its own. Previously it was part of the Lost in a Kiss anthology by the Love Historicals group. 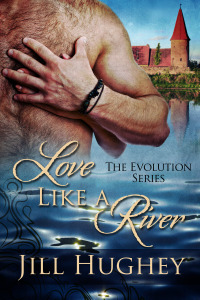 Love Like A River is book 6 in my Evolution Series and features a married couple whom we see again in my full-length novel Redeemed. In this scene, Gratia has been trying to avoid a woman claiming to be her husband’s mistress by hiding in the darkness of a garden overlooking the Danube River. Her husband, Leo, has been gone with the emperor for over six months—most of their new marriage—and she fears this temptress is part of the reason why. As she hides, she presses herself against the high stone wall, enjoying the warmth left from the day, when a man suddenly steps up behind her and traps her. “You should not be out here alone,” he said in a harsh whisper. The man smelled like horse and sweat and the thick dust of hard travel. “Move away,” she squeaked. She could not free her hands nor turn her head far enough to see her attacker. “Are you under his protection, then?” The whisper sounded angry now. Good. He should know he assaulted a woman of means, not some unguarded peasant. I really love this couple. Each of them is hurt and unsure, and they struggle to find the way back to each other over one tempestuous night. If anyone would like a free review copy, please email me or comment below. Love Like A River is available on Amazon for only 99 cents! What is new bride Gratia to think when her husband’s been gone for six months and a woman claiming to be his lover attends her sister’s house party? Unsuspecting Leo returns eagerly home to a wife who isn’t there. When he finally locates her in a moonlit garden by the Danube, the reunion of these newlyweds sizzles with anger, accusations, and denied passion as each tries to find a path to the marriage they both desire. 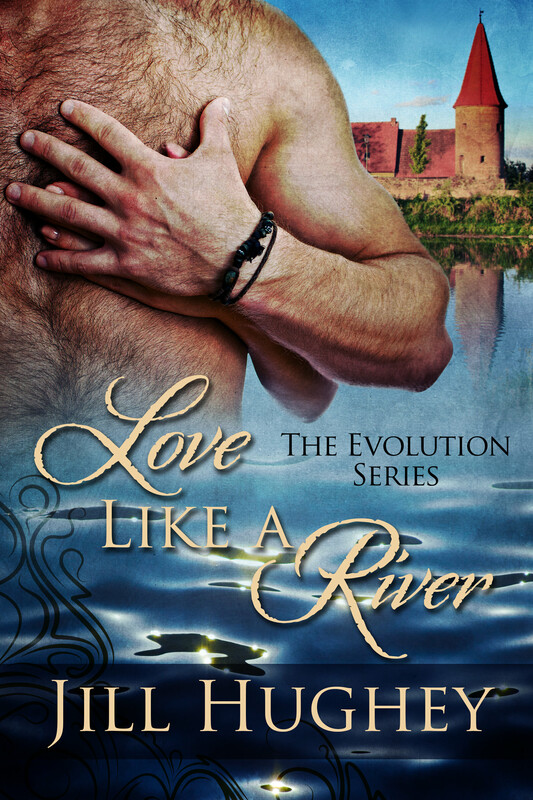 Love Like A River is Book Six in the Evolution Series set in Charlemagne’s Empire and is a novella of 11,000 words. Don’t forget to visit the other authors sharing their Book Hooks. Use the Click Here link below to find them! Click here to find the other participating authors.